Whether you have a new house or want to fix up your old damaged carpet, come to the experts to address any and all of your flooring needs. We pride ourselves on providing only the highest quality products along with friendly and approachable service. If you are looking for cost-effective solutions that are a stylish addition to the home, then our range of competitively priced laminate flooring is just right for you. These products are made of composite wood that has been pressed together at high temperatures, making them reasonably priced and easy to maintain. Laminate surfaces can simulate the look of many different types of natural woods, making them a versatile option when it comes to style. These types of floors are also very easily and rapidly installed – they don’t usually require the use of any glue due to their floating design and can be fitted by any layman. Cleaning and maintenance is also very easy, thanks to a protective layer that protects from stains, meaning all you need to do to care for your new floor is vacuum or sweep it regularly. 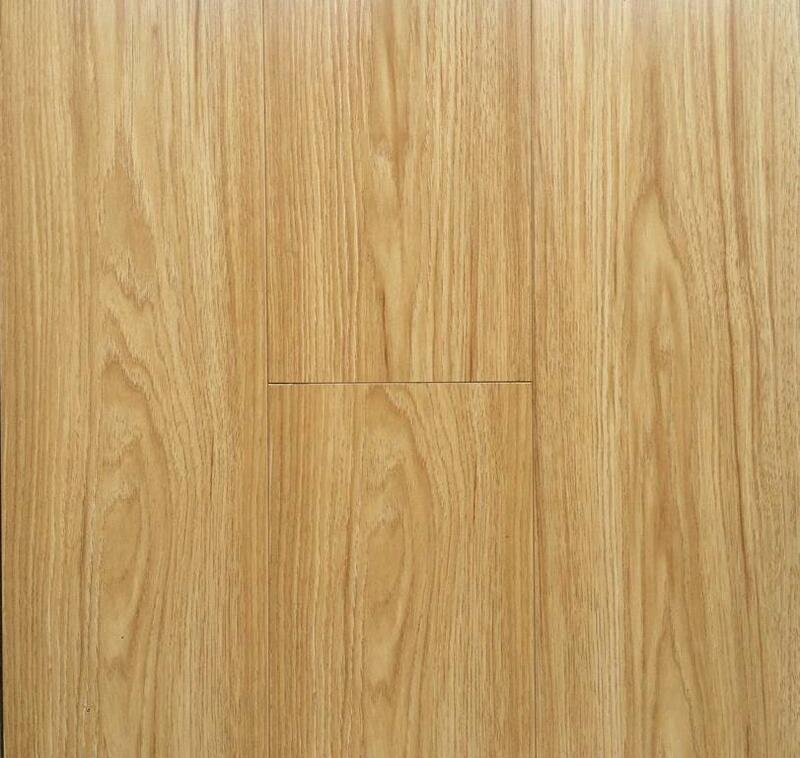 If you too want to get different styles of laminate at cheap prices so you can do your own installation and save, view our range of products now and find the one to suit your home décor. Otherwise, for those who want to ensure a finish of the highest standard or simply don’t have the time, our team can complete the installation for you promptly and professionally. 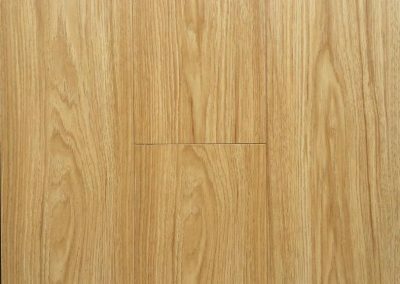 All our options are designed to suit a wide variety of fashions and styles from eco-friendly bamboo to vinyl floors, so there’s no doubt that you can find a solution that perfectly suits your needs. Get the beautiful, affordable and easy to clean floor you deserve! Want to see the range in person? Stop by our Adelaide showroom, conveniently located at 169 Grand Junction Road, Ottoway. We may also be able to ship samples by special arrangement; please call to enquire. Don’t forget to keep checking back for new products that have been added to our clearance stock. For further information on our products, please do not hesitate to contact our friendly team now on (08) 8241 1116. Our friendly team will be happy to help and answer any queries you may have.